If your kids got the moves and they like to jam to any song that you put on, then help them explore and discover their talents with this toddler’s dance class. 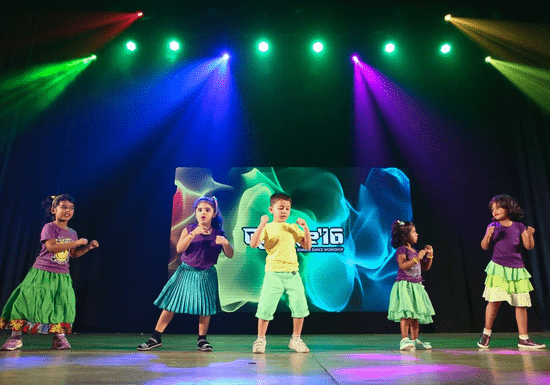 This dance class helps to develop your kid’s skills at an early stage. 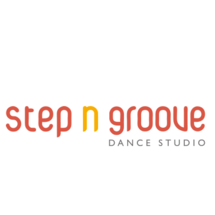 This fun experience will teach them different dance genres and style and will build their confidence to dance on stage. Performing in front of a large audience will help take away stage fright for kids and fill them with self-esteem.